Aston Martin, Ferrari, Bentley and Rolls Royce are car brands that most people only get to own in their dreams. However, if you win a lottery, you can become a proud owner of the most expensive cars from these brands. Its everyone’s dream to win a lottery. However, only a few people get to live their dream of winning a lottery. 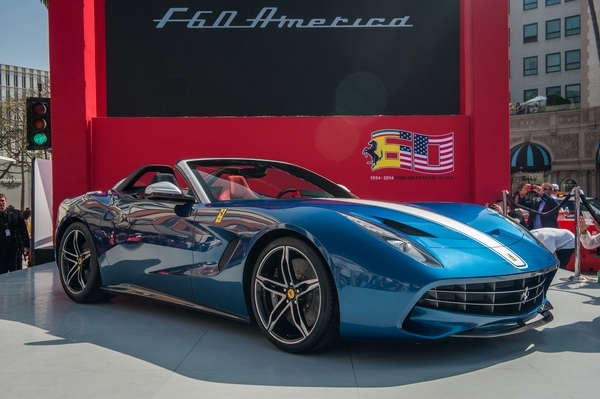 Ferrari built this car to celebrate 60 years after Ferrari was launched in the United states. It has a 6.3 liter V12 engine with 740 hp. It is roofless. Only 10 of these cars were built. You have to be ready to part with $2,500,000 to own the Ferrari F60. This is the best Aston Martin car ever built. It has a top speed of 220 mph. 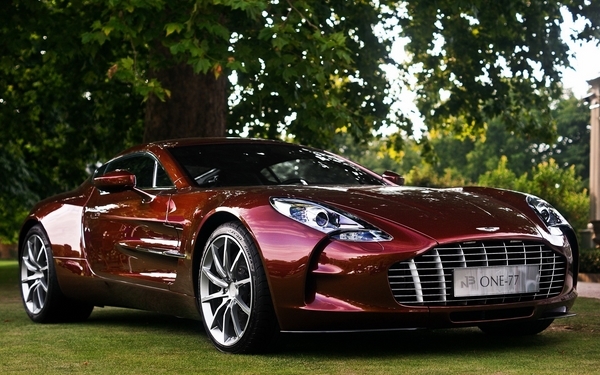 Only 77 Aston Martin One 77 were built. 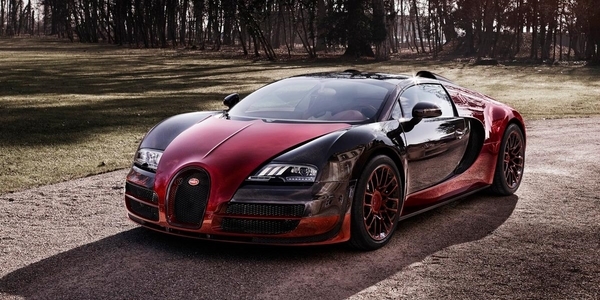 This car had a price tag of $1,850,000 when it was launched. This is supper sport car that is a dream car for many people who love sports cars. Most people are amazed by its good looks. It is also one of the fastest cars in the world. It’s top speed is 267 mph. 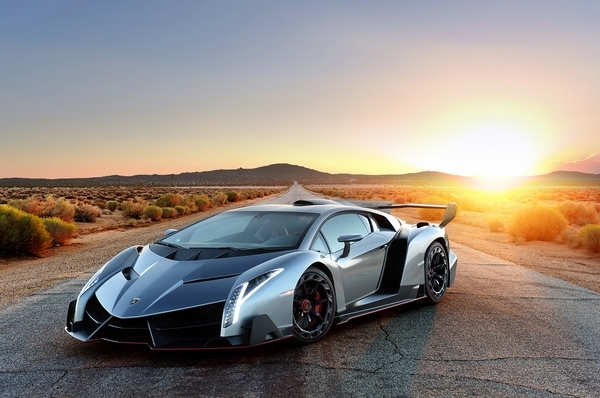 You will have to part with $2,400,000 to own this amazing car. Only three of these cars were built. Therefore, if u want to own one of them, you will have to look for the people who bought them so that you can buy from them. They bought them at $4,500,000. It will be up to them to decide how much they can sell it to you. The cost should not a problem now that you have lottery money, right?